Access the most complete invoicing ecosystem, facilitating the operations of the technical and commercial areas by including this functionality as added value for your customers. Available for service payments nationally and abroad. 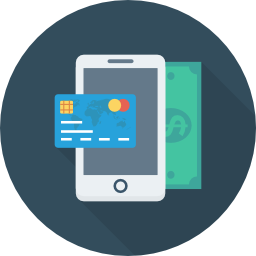 Offer your customers the possibility of creating a virtual pre-paid account associated with their mobile phone service; allowing them access to customized financial services according to the needs of the market or customers and with bank support.  It is a prepaid mobile wallet introduced to the market by Altice, one of the main telecommunications companies and backed by Banco Popular Dominicano. With this innovation, users can send money from their mobile to another mobile of the same company that has the service activated, no matter where that person is located in the country; besides being able to make deposits and cash withdrawals in all its branches.